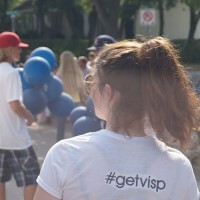 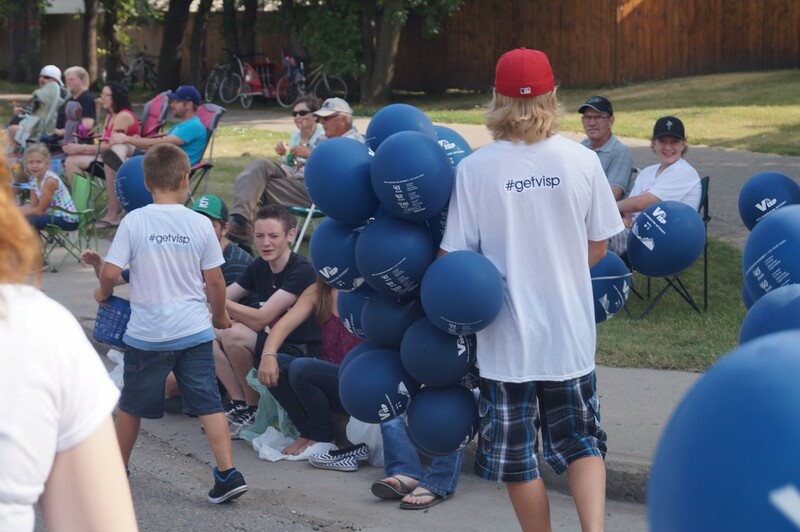 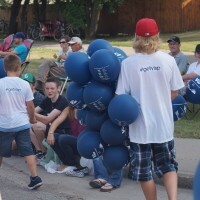 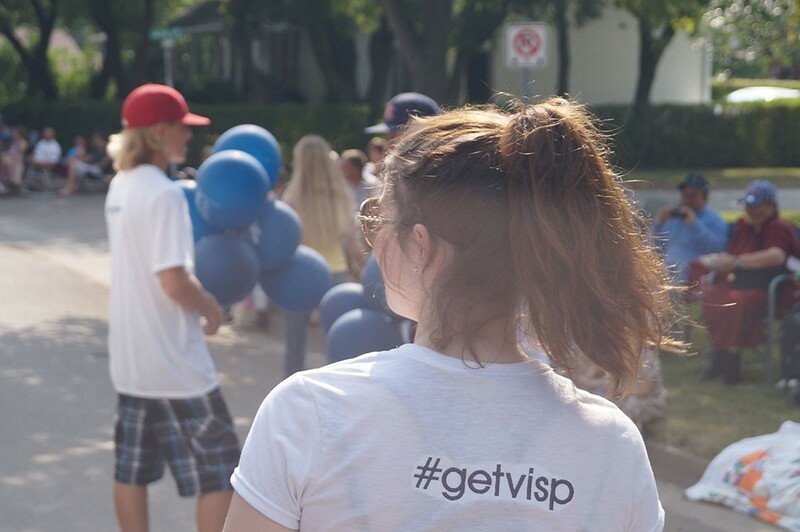 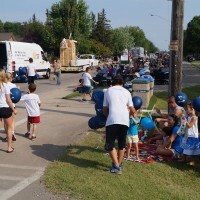 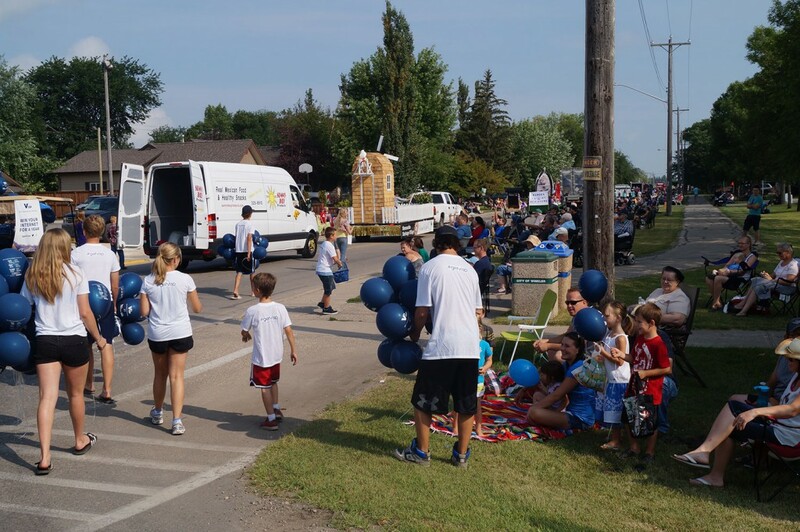 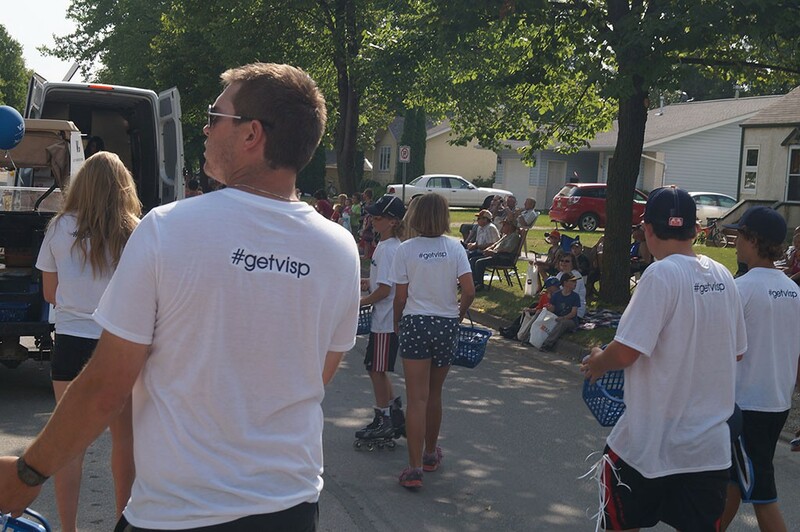 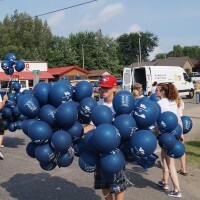 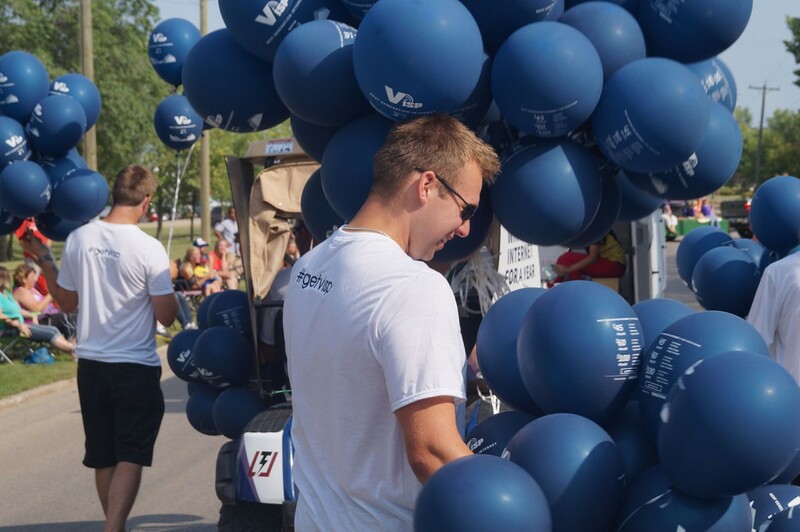 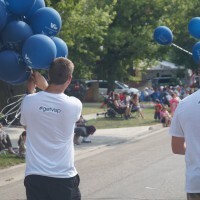 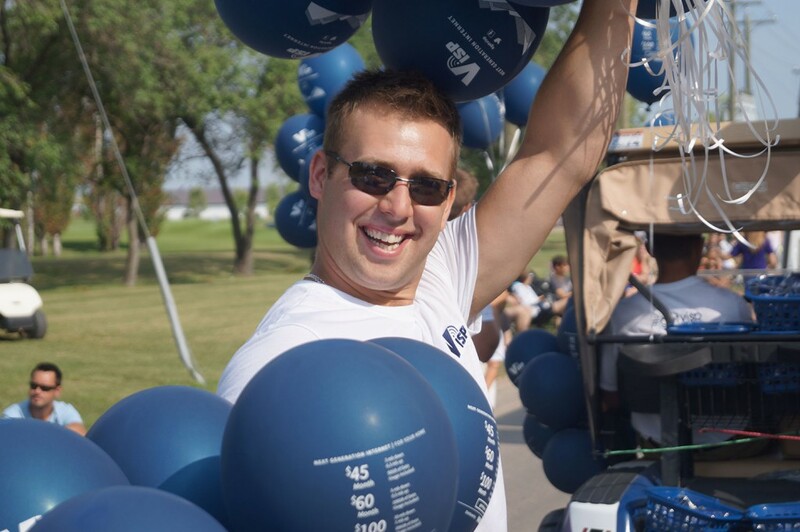 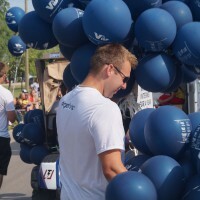 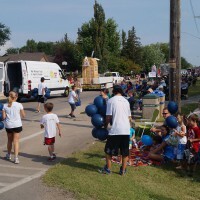 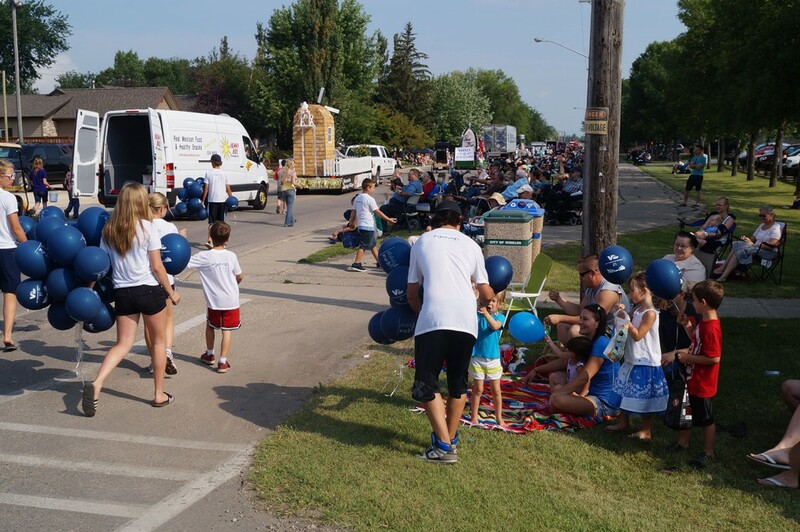 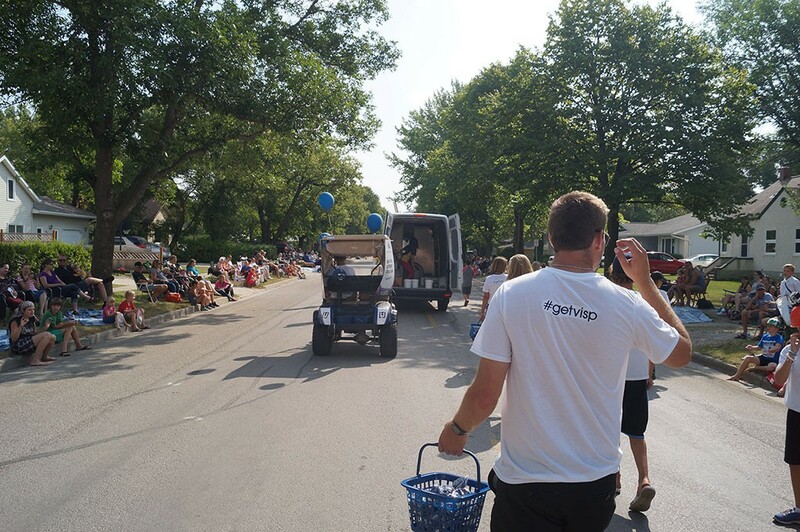 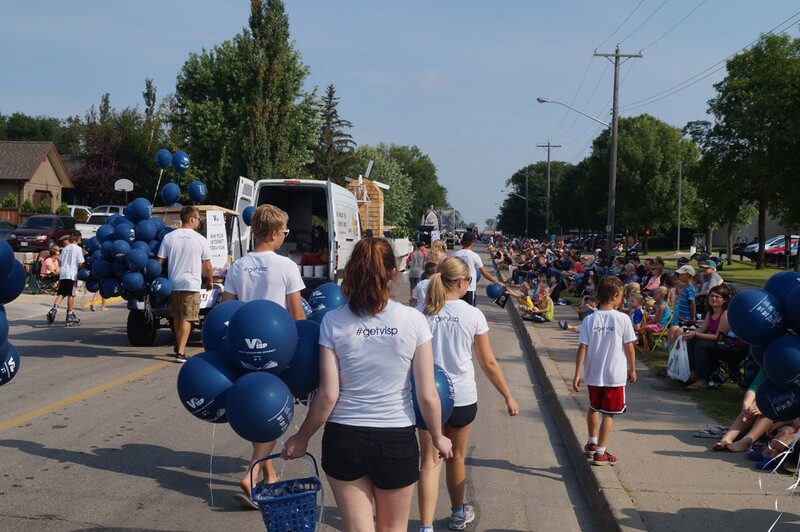 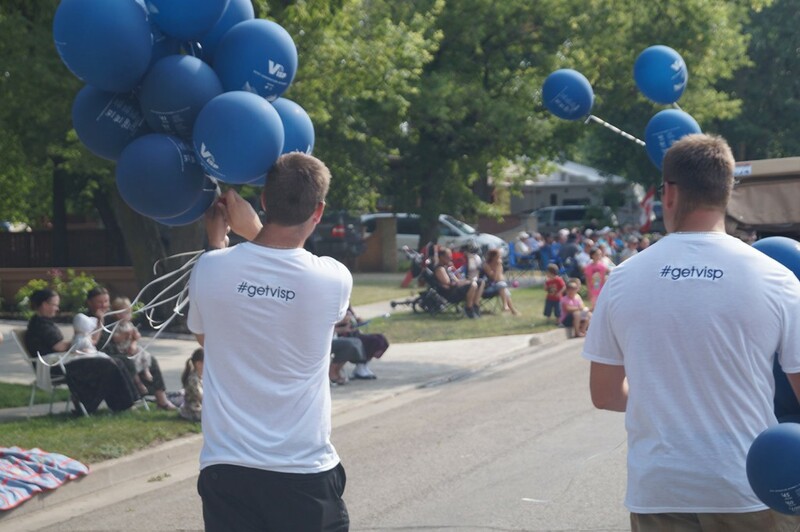 We had a blast at the Winkler Harvest Festival, hanging out, giving away balloons, and talking about Next Generation Internet. 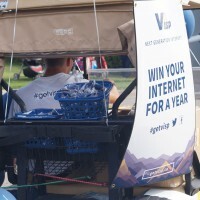 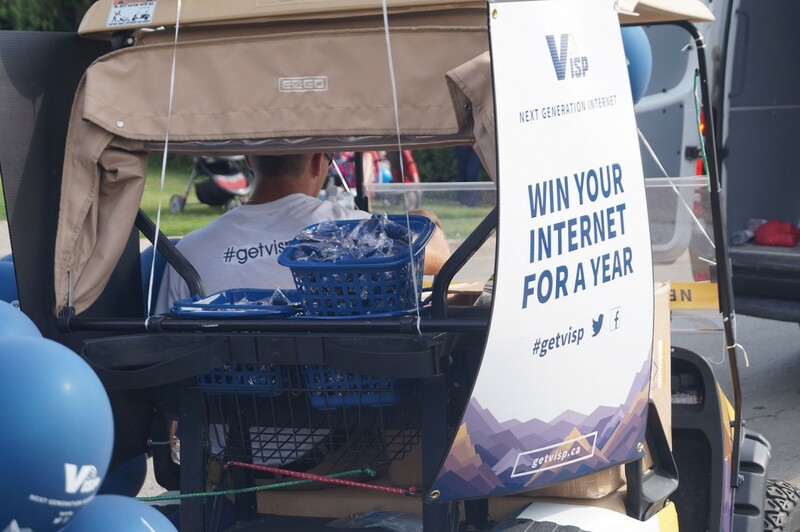 The VISP tent was on display, and our cheerful VISP reps were happy to talk about Next Generation Internet and help get customers set up at their house. 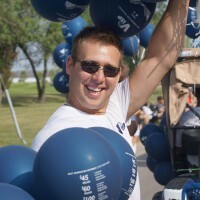 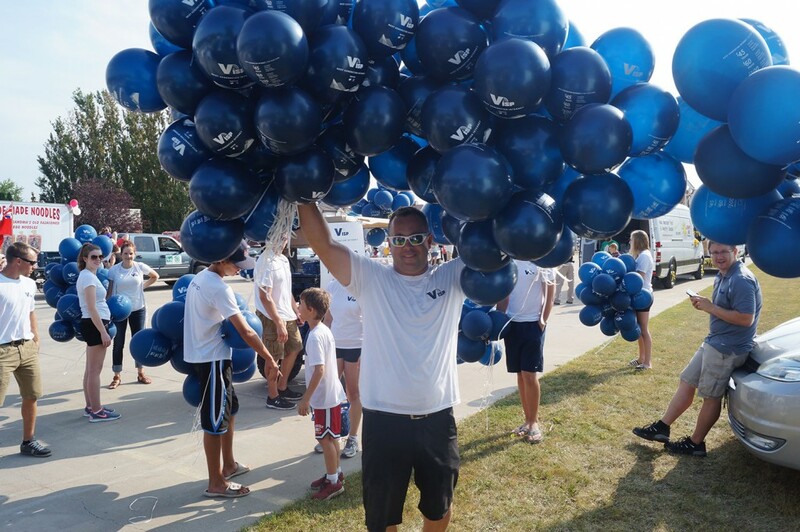 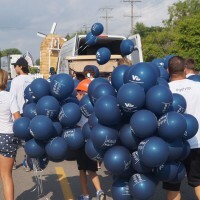 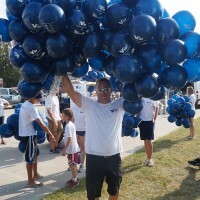 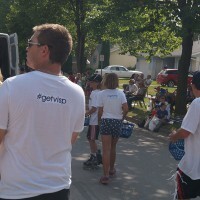 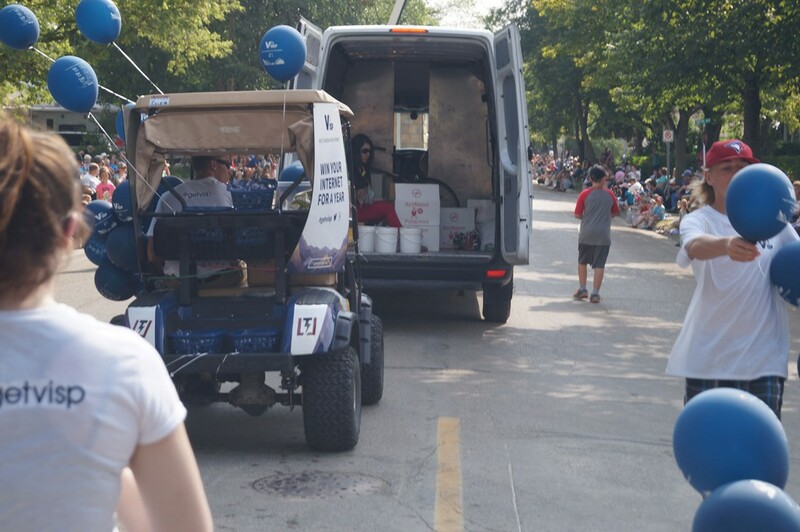 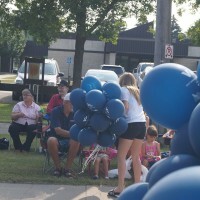 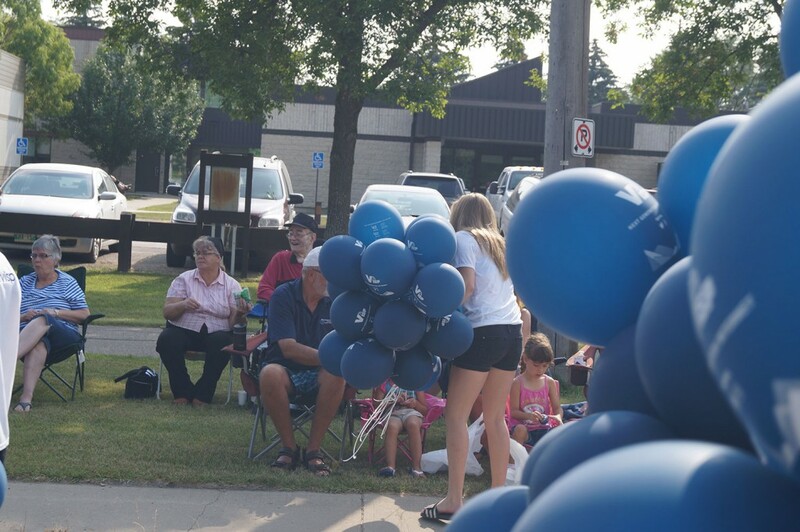 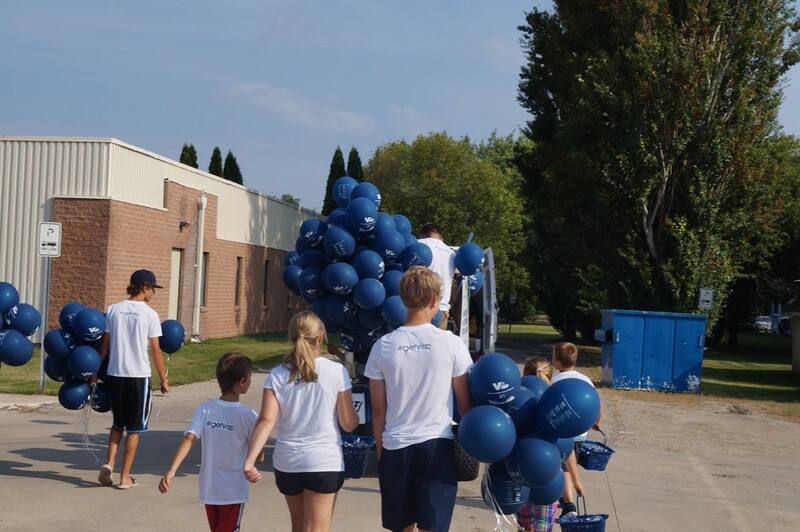 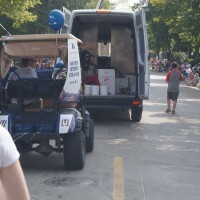 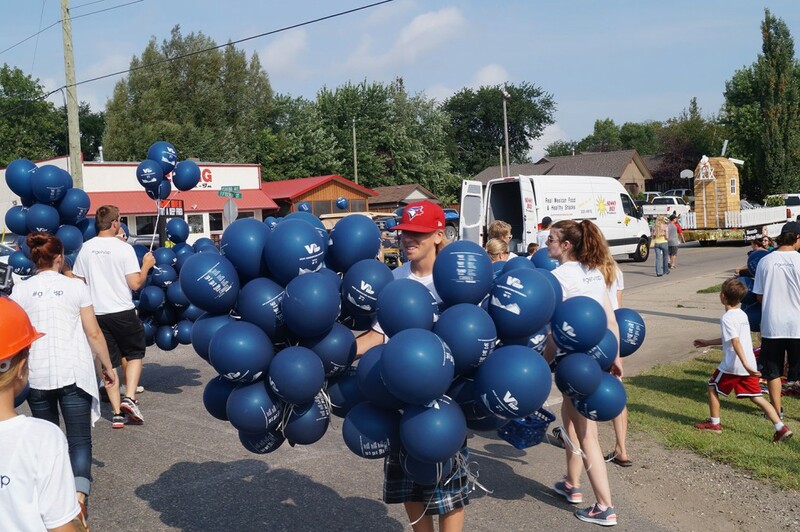 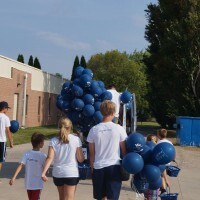 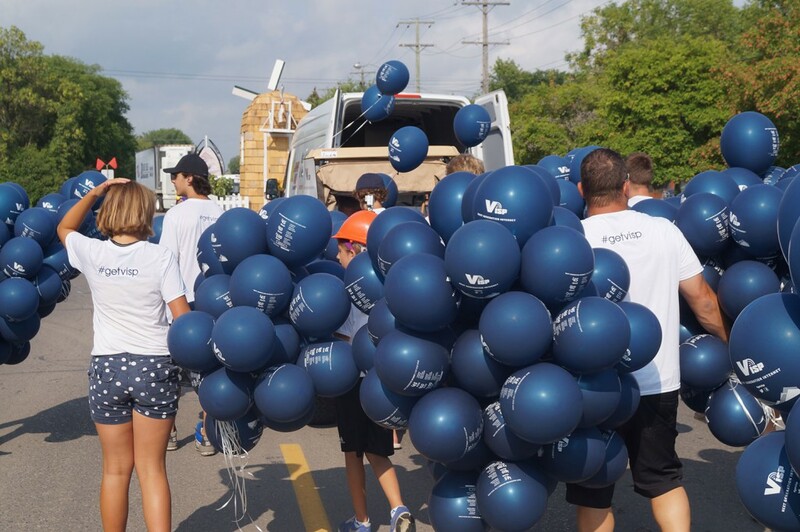 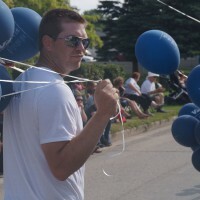 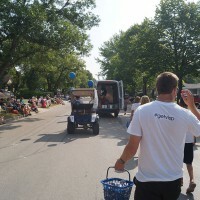 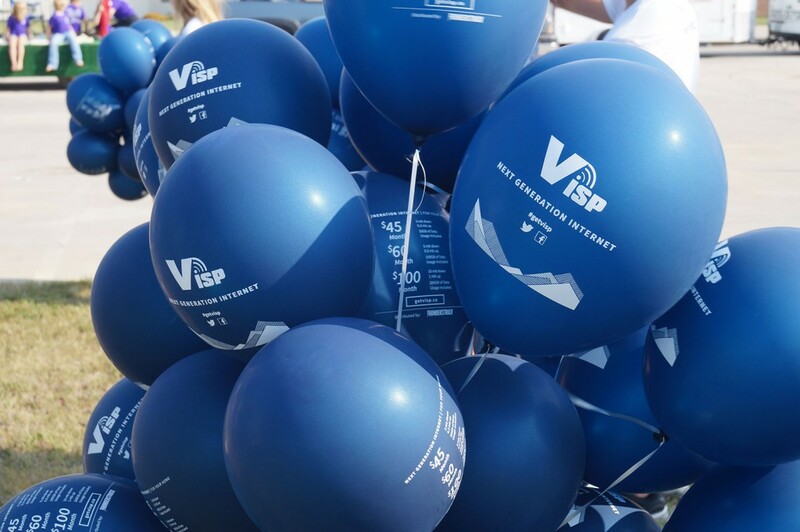 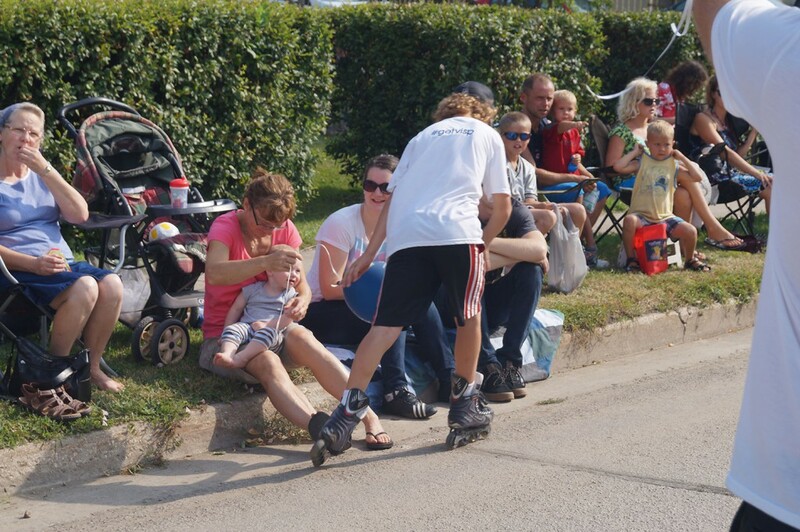 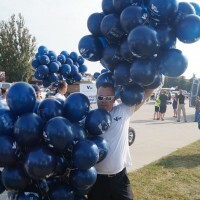 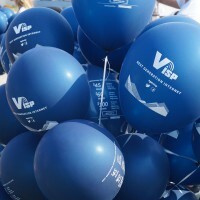 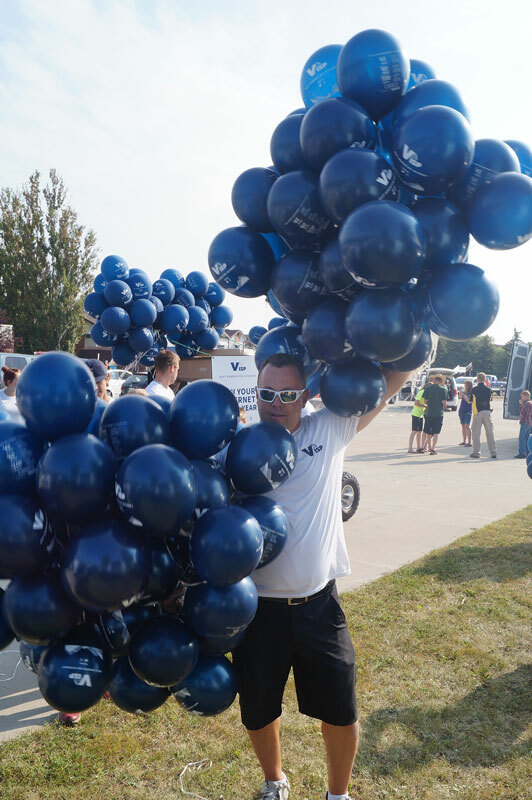 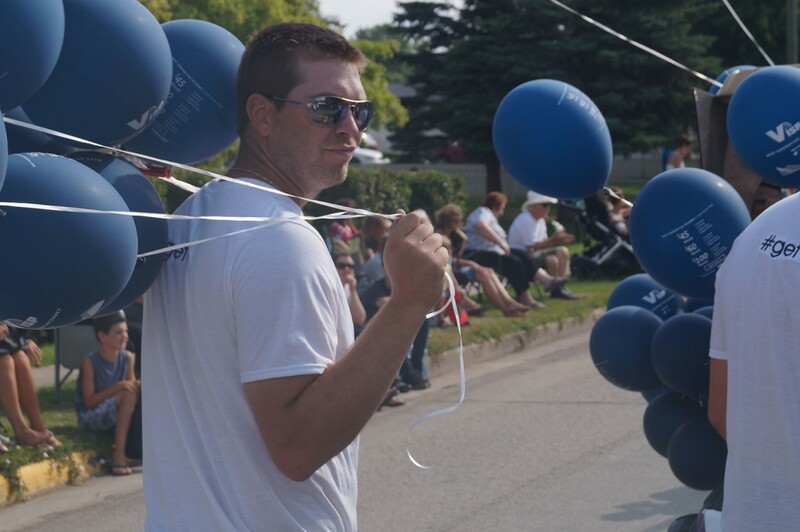 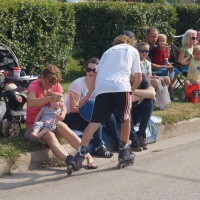 We were at the parade on Saturday morning, with a boatload of balloons to give away.